Others big winners of the night included Rami Malek in Bohemian Rhapsody and Glenn Close in The Wife for leading Actor and Actress. Alongside for supporting roles were Mahershala Ali for Green Book and Emily Blunt for A Quiet Place. 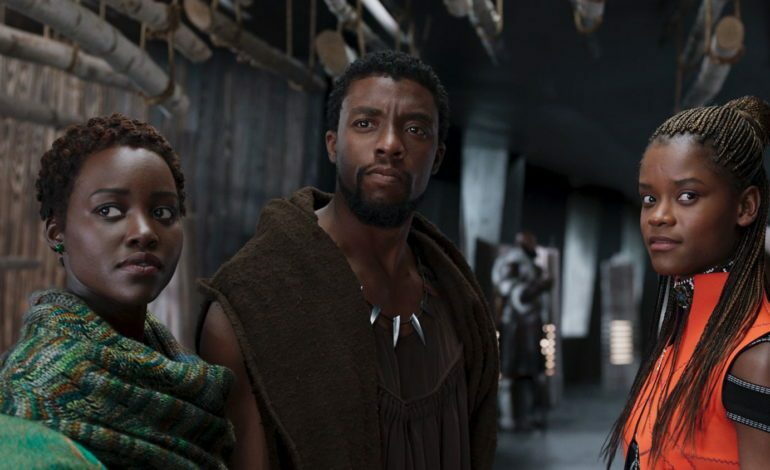 With many of these movies including Black Panther being up for major Oscars, their wins at the SAG Awards will help boost their chances at the Academy big time.